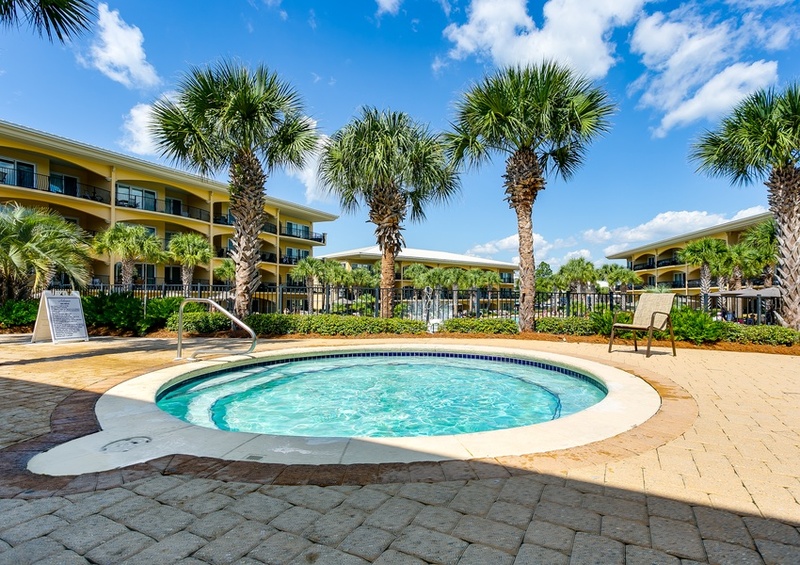 If you love feeling the sea breeze blow through your hair and listening to the gently lapping ocean waves, we invite you to book a stay at Adagio 301C by Southern, a luxurious Scenic 30A vacation rental. 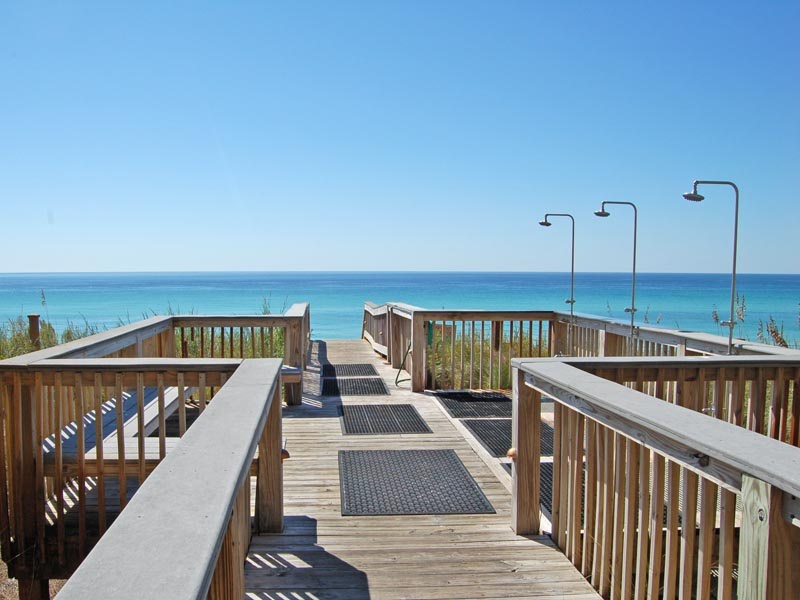 This four-bedroom, three-bathroom condo that sleeps up to 10 is the perfect place to get a few families or a group of friends together to reconnect at the beach. 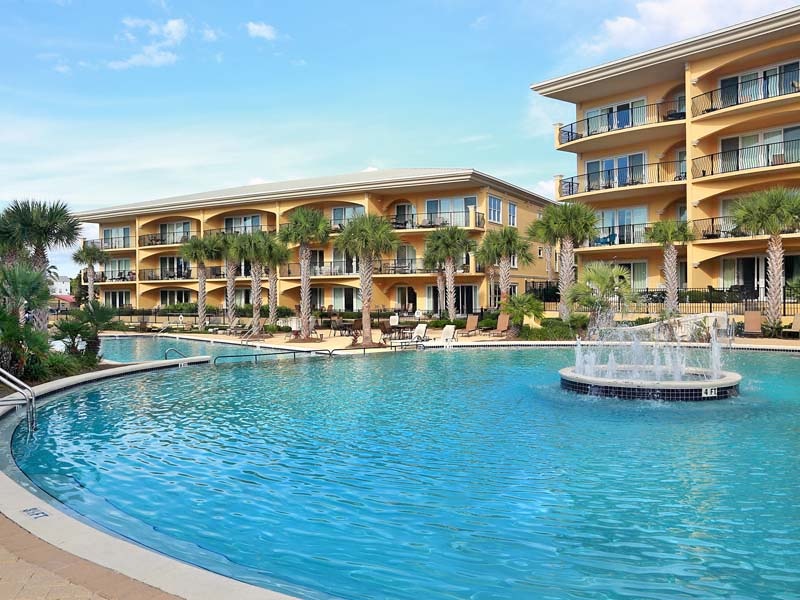 After kicking off your day with a cup of coffee on your private balcony that overlooks the Gulf, head down to enjoy the community amenities at Adagio including a beachfront pool, hot tub and 8,000 square-foot pool with fountain and expansive sun deck. 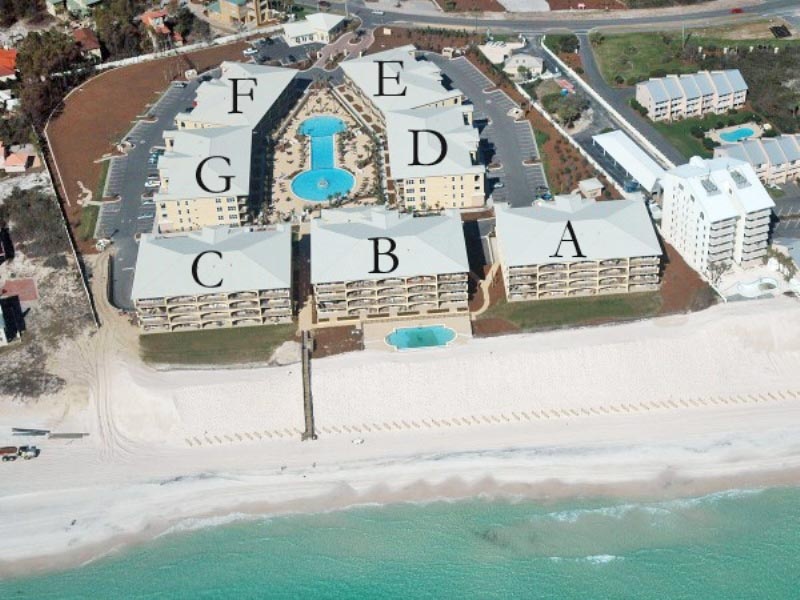 Adagio’s location on 30A makes it one of the top spots to sink your toes into our soft sandy shores. After a long day out in the sun, relax over a delicious meal cooked in your upgraded kitchen or lay your head back as you soak in the whirlpool tub. 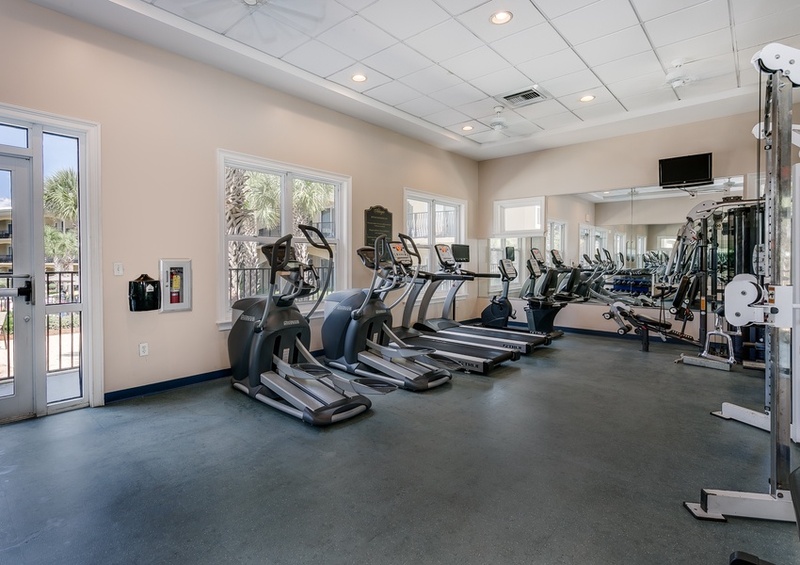 When you are ready to get out and explore, do as the locals do and bike 30A. Call our Southern Perks partners for deals on beach rentals, activities and attractions on the Gulf Coast. Enjoy complimentary in-season beach service, including two chairs and one umbrella, during your stay. 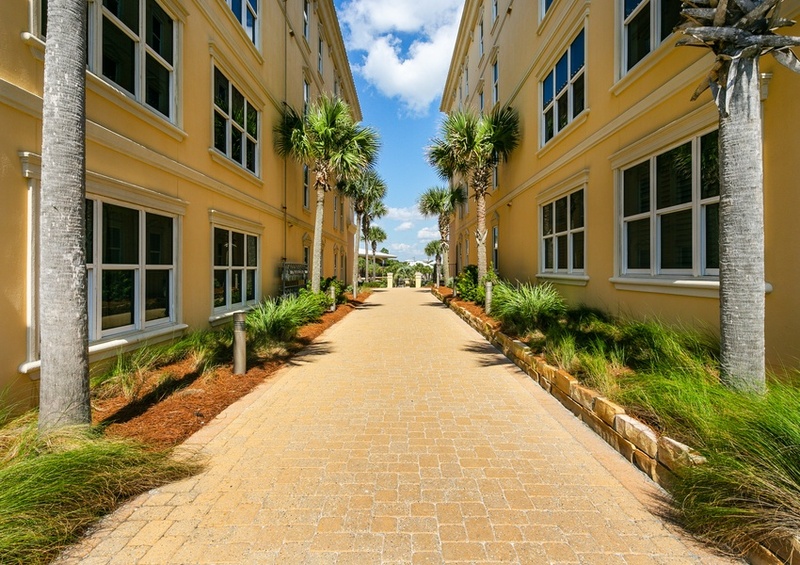 The area affords so many exciting options for dining, shopping, and more! 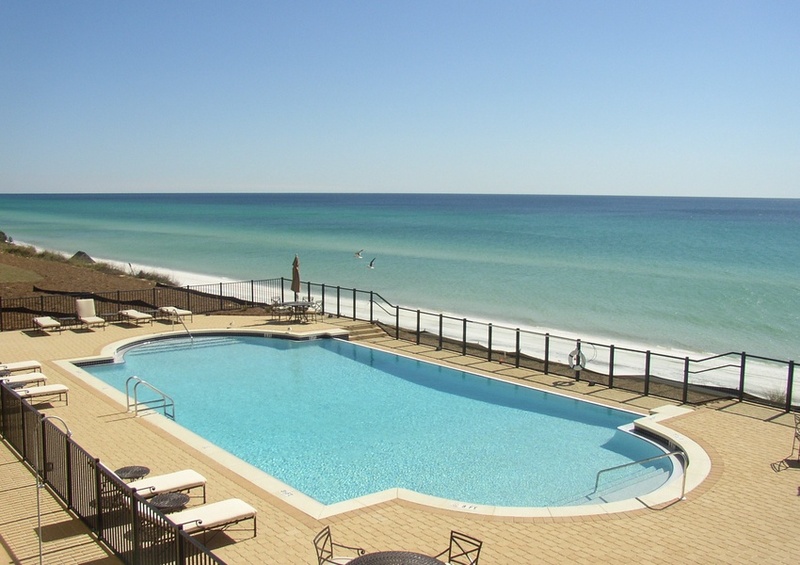 Check out our Gulf Coast Guide to plan your vacation itinerary before making your way to Northwest Florida’s beautiful beaches.